Children of Icarus by Caighlan Smith (Curious Fox) has won the 2018 Scottish Teenage Book Prize. 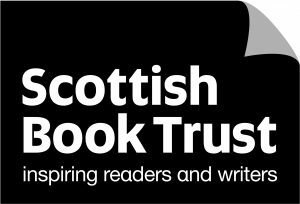 The prize, “to celebrate the most popular teen books by authors in Scotland,” is run by the Scottish Book Trust. Smith will receive £3,000. 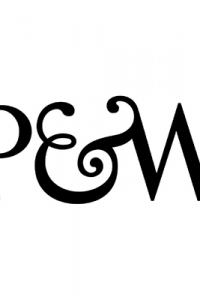 The authors of two shortlisted titles, Welcome to Nowhere by Elizabeth Laird (Macmillan) and The Haunting of Jessop Rise by Danny Weston (Andersen), will each receive £500. Lucy Eldridge, the illustrator of Welcome to Nowhere, will receive £200. The winner was announced at a special event at The Lighthouse Bookshop in Edinburgh, Scotland. For more information, see the Scottish Book Trust website.